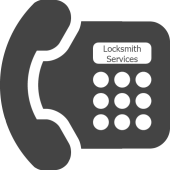 At San Francisco Locksmith Solution, we are committed to providing you with an outstanding service at economical prices. We are a 24-hour emergency mobile locksmith service that has been faithfully serving the local San Francisco, CA community for close to a decade. We are a one-stop go-to local locksmith for many of the local home, business, and car owners. We can fix locks, install new ones, rekey old ones, make you new keys, and provide a whole host of locksmithing services in quick time. We have the experience and the expertise needed to handle most requests without breaking a sweat. San Francisco Locksmith Solution has been handling locksmithing requests in San Francisco, CA for the past 10 years. We enjoy a glowing reputation in the local community, thanks to our dedicated service that attempts to exceed our customers’ expectations on a regular basis. We have worked with countless home, business, and car owners over the years, and you can rely on us to deliver what we promise. We employ a team of professionals that are not only knowledgeable, but also very skilled. We are not in this business just to make a quick buck; we attempt to provide a helpful service that can benefit the members of our common community and we want to be there for them when they need us. 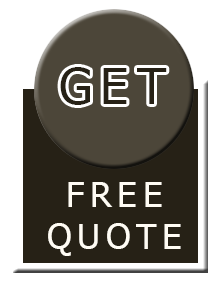 Why is San Francisco Locksmith Solution the Right Choice? If you’re looking for a reliable locksmith in San Francisco, CA area, then you’ve come to the right place! Call us today on 415-779-3138!